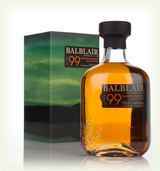 Appearance: The first release of Balblair 1999 is copper bronze in appearance. Aroma: On the nose there are the signature Balblair aromas: floral and fragrant punctuated with green apples, citrus fruits and vanilla. 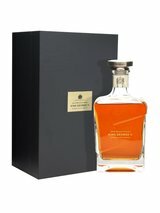 The American oak, ex-bourbon barrels and Spanish oak, ex-sherry butts used in maturation impart a rich spiciness and notes of leather, honey and chocolate. Palate: On the palate honey and vanilla notes combine with a rich spiciness and sweet toffee, resulting in a full bodied Vintage. Finish: The long lasting, smooth finish is sweet yet spicy.